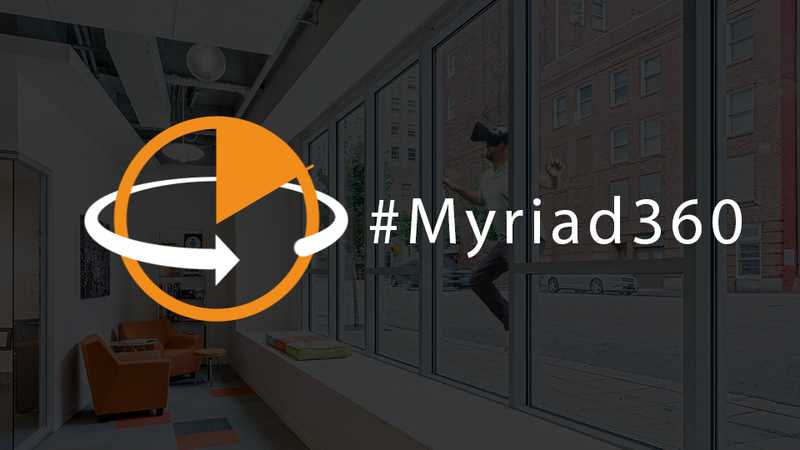 Tinkerers at Myriad are exploring Virtual Reality and 360 video. Viewing these 360 videos requires the Chrome browser on a computer, or the YouTube app on mobile. With a headset, like Google Cardboard, you can view the videos in 360 degrees. Take a look or a mouse around, and enjoy.